New Yorkers always go big on Thursday nights, but a Thursday night that also happens to be New Year's Eve? Pop the bubbly. 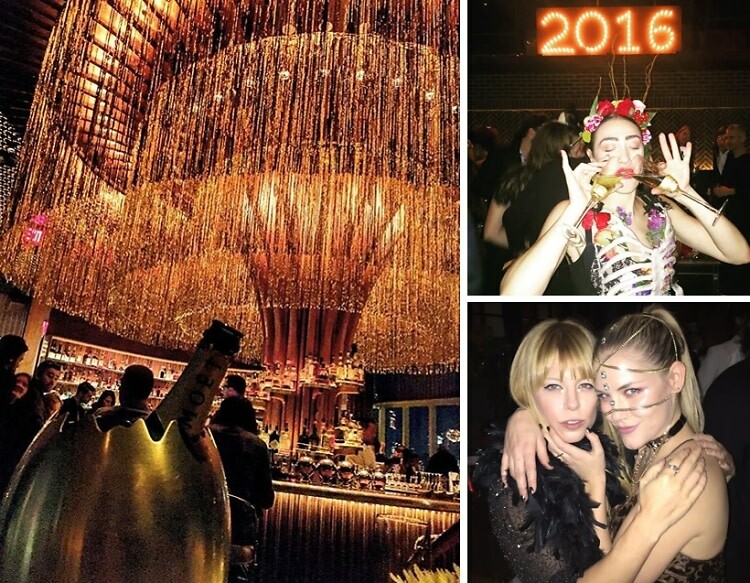 From the black and white ball at the Soho Grand to the surrealist soiree at the Roxy, our favorite city kids celebrated 2016 in style.